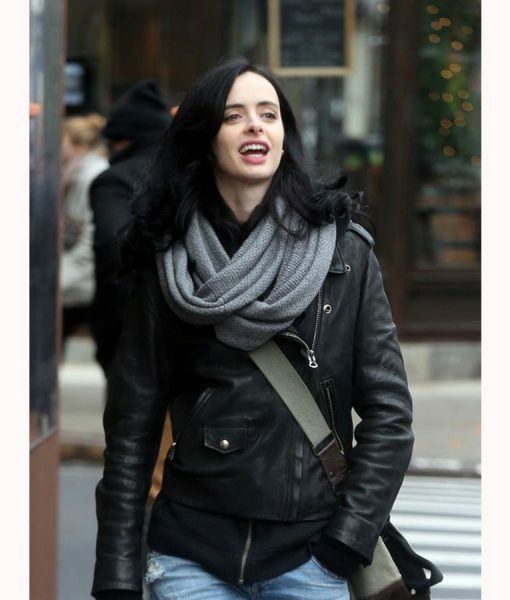 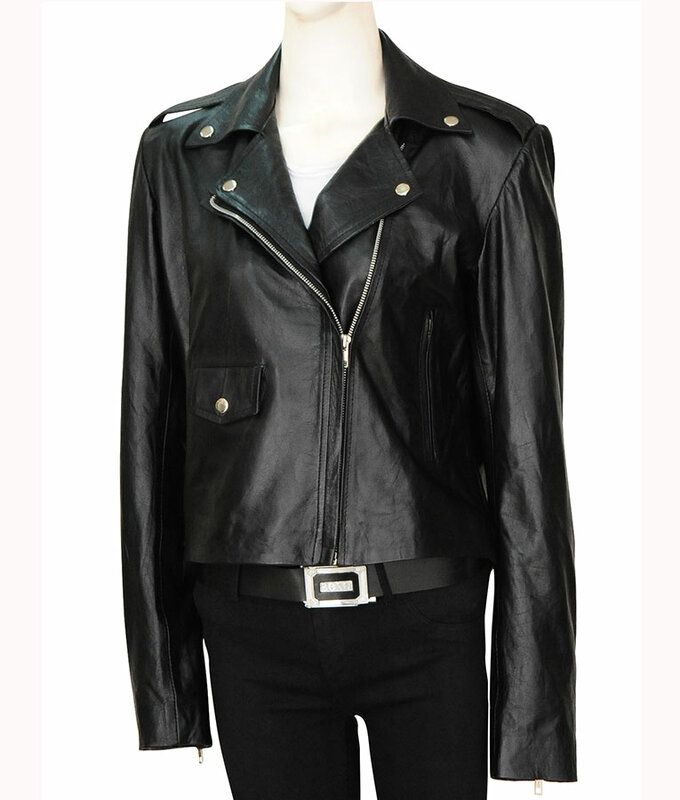 This Defender Jessica Jones Jacket – having the genuineness of first-hand touches. 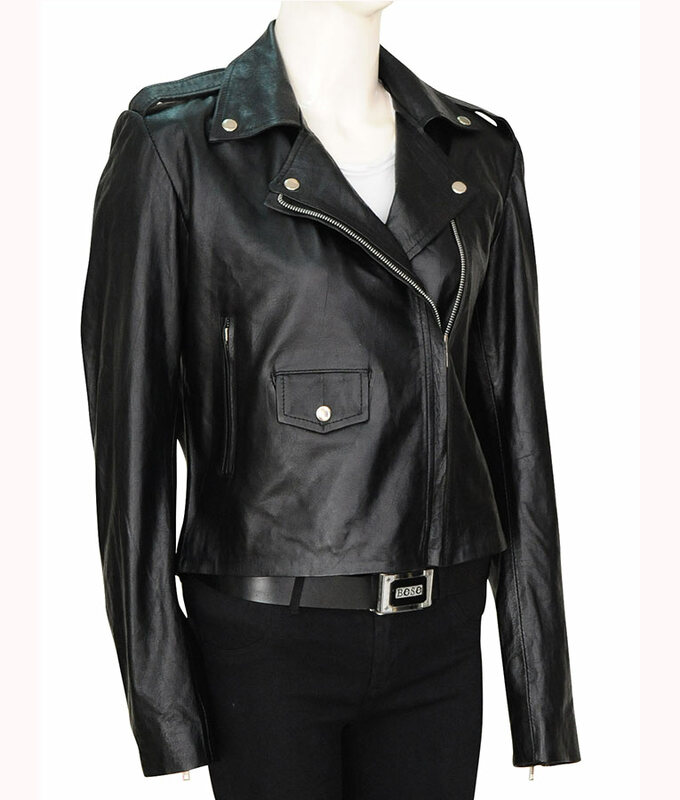 Made with genuine leather and classified sewing patterns. Moreover, the inner material is a body-soothing viscose lining that offers you a calm wear touch sensation. 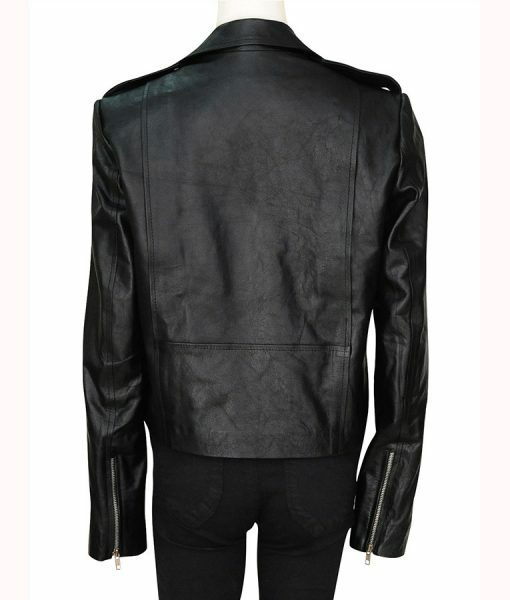 When it comes to the stylish then this jacket is totally up the ramps and an extravagant treat to those who follow up-to-the-minute fashion trends. Simultaneously, this Defenders Jessica Jones Leather Jacket is a sheer sophisticate lady luxury manifest that plays quite well when it comes to current outfit leather appeals.